It has a graphics setting built with future graphics cards in mind. 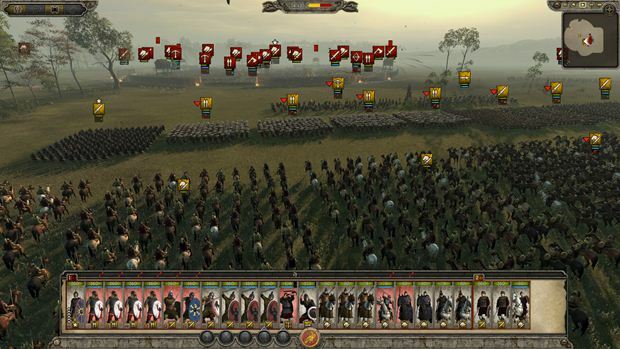 The latest in The Creative Assembly’s long running fusion of real time and grand strategy, Total War: Attila, is now here, and while, like all PC games, you will be presented with a multitude of options to tailor your game play experience to your liking, the game also comes with five preset settings for graphics. The thing about ‘Extreme Quality’ is that it is made specifically for future graphic cards- no existing graphics card defaults to extreme settings right off the bat.Which means that The Creative Assembly have actually gone ahead and future proofed their game for future hardware advancements right here.